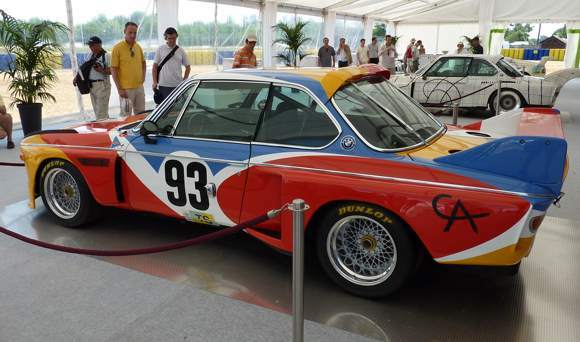 Well, the first question you may ask since you are on a car blog is: what is a Favicon? 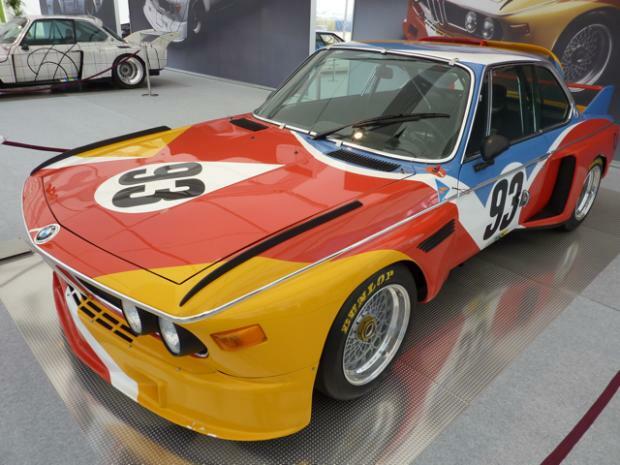 This blog wants to present many lovely cars, so what’s better than an “Art Car” paint by a well known artist? 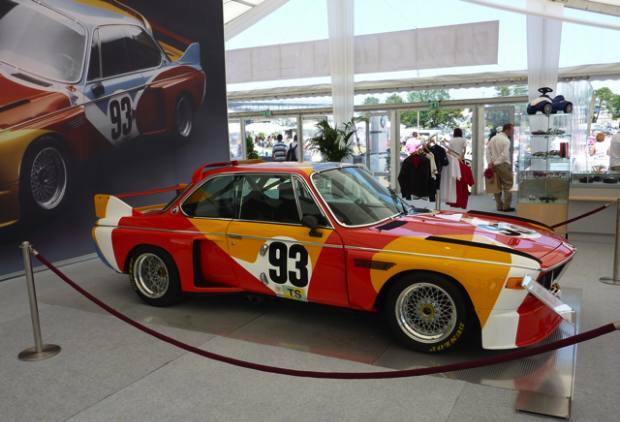 BMW was first in the marketplace to start a serie of cars with the most famous artists of their time. 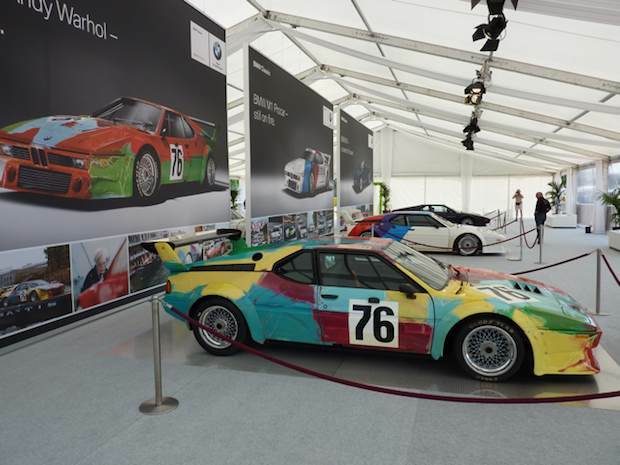 One of them was the BMW M1 paint by Andy Warhol (not the best in my opinion) that was at Le Mans Classic 2010 in a cool presentation by BMW Classic. I’ll leave this car but keep Andy’s idea of “15 minutes of fame” meaning that everybody can have a short moment of fame thanks to the TV. Well in our modern lives I would say: everybody can start a wordpress blog and enjoy sharing some cool stuff with passionate people alike. 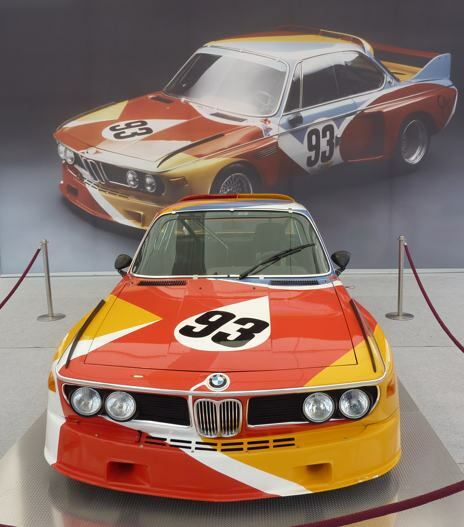 So I will apply this idea to a car paint by artist: Thanks to him this blog now features a unique BMW 3.0 CSL Art Car paint by Alexander Calder as a favicon! Here are the photos I used to transform and minimize it to what you see in your navigator. It’s kitsch but cool stuff. Do you recognize it below now? 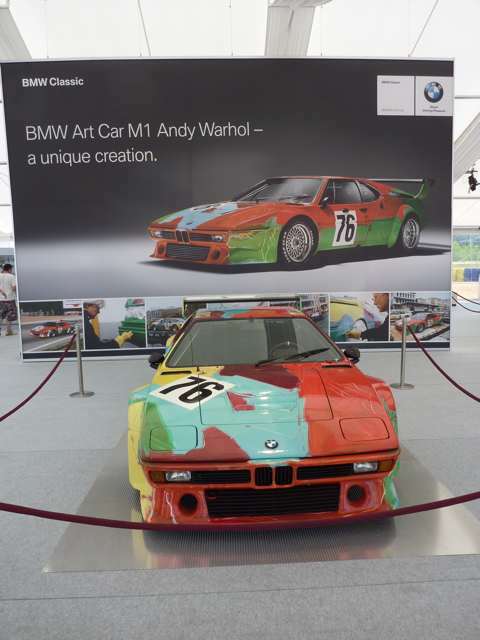 What’s your take, would you get the Warhol or the Calder one?